If you’re a last minute travel lover like us, you’re going to love HotelTonight’s Daily Drop feature. The combination of having a mobile career mixed with getting inspired by Instagram means that we love last minute trips (in fact, our record is booking a trip to Cuba 4 hours before the flight took off). Now, we know those words can sound scary for those who like to plan far in advance in order to save money or explore hotel options to find the best deal or insanely cheap flights. We’re here to let you in on a secret. 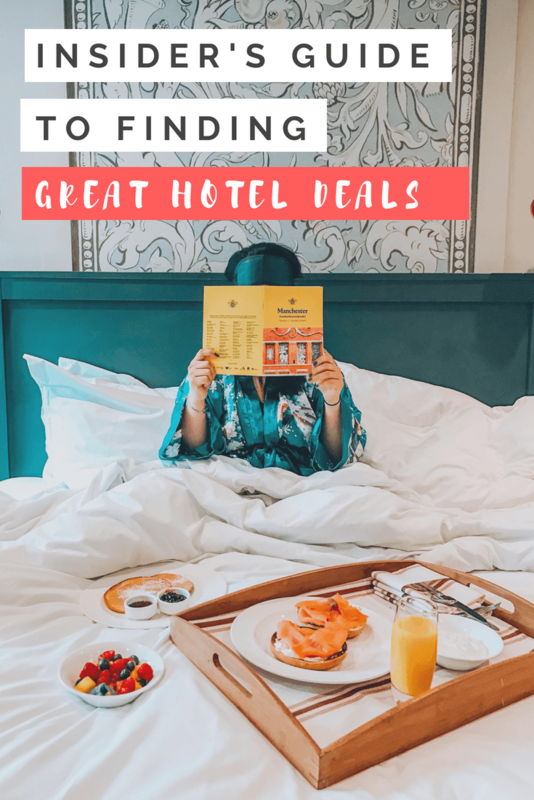 Last minute travel doesn’t mean that you’re not getting a great deal on your hotel- in fact, this secret weapon ensures that we get the best deals, and we can book hotels pretty much as close to our arrival as possible. Yes, that’s right- there’s an app/platform that lets you get to a city, and book a hotel for that night, and just walk over to the hotel and check-in. Our favorite app in the world- Hotel Tonight. Hotel Tonight is honestly, one of our top 5 travel apps, and helps find discounted hotel rooms. The rooms are unsold inventory, and Hotel Tonight shows the best deals every day. You can book all the way up 100 days in advance. 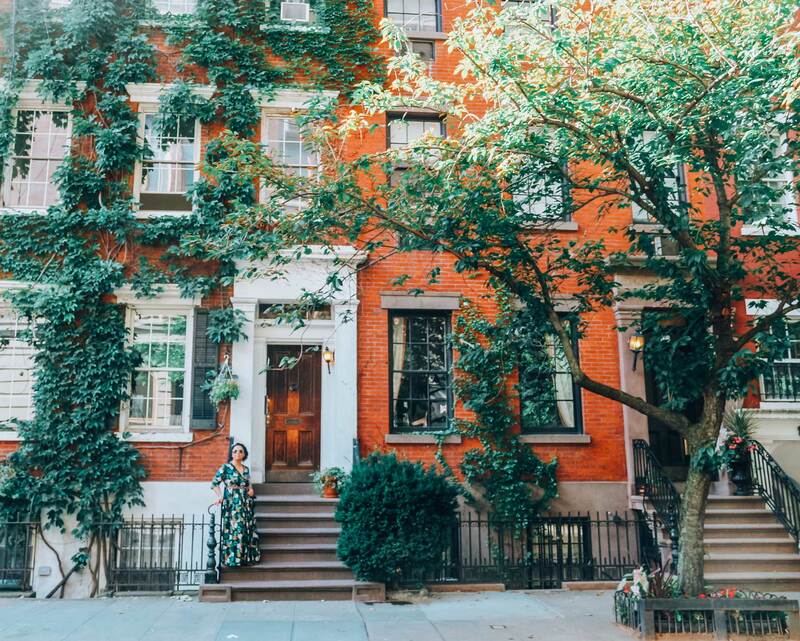 And they just launched a new feature that is perfect for millennials (aka last minute trip lovers, aka us!) 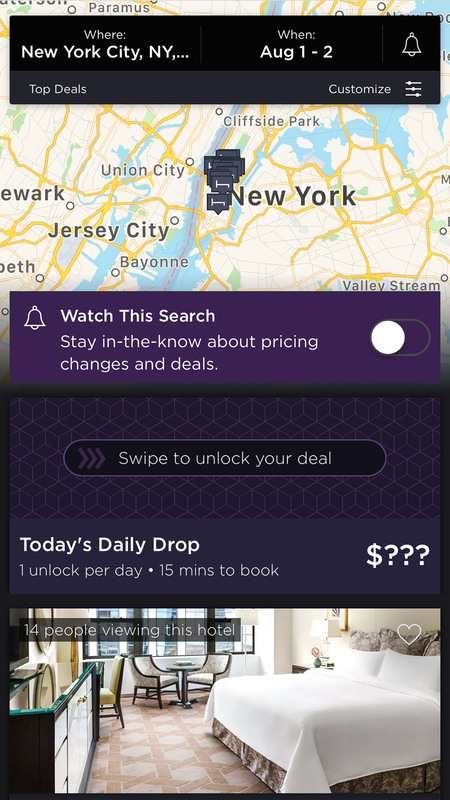 The new feature, HotelTonight’s Daily Drop, is going to change how we travel. 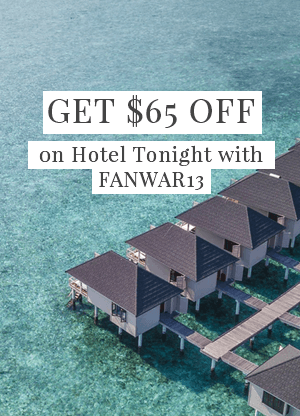 Code: FANWAR13 Note: This is our HotelTonight coupon code and if you use it, we’ll both get $25 instantly! Hotel Tonight is a mobile-only platform that sits on over 29 million mobile devices and currently works in 1700 cities in over 35 countries. We used HT pretty much everywhere from Bucharest to Toronto, and almost everywhere in between. It’s probably the easiest way to book a hotel room. All you do is input a city, and the dates (you can book a few weeks in advance), and select the hotel that you want. The more you use the app, the higher your tier, which results in higher discounts. 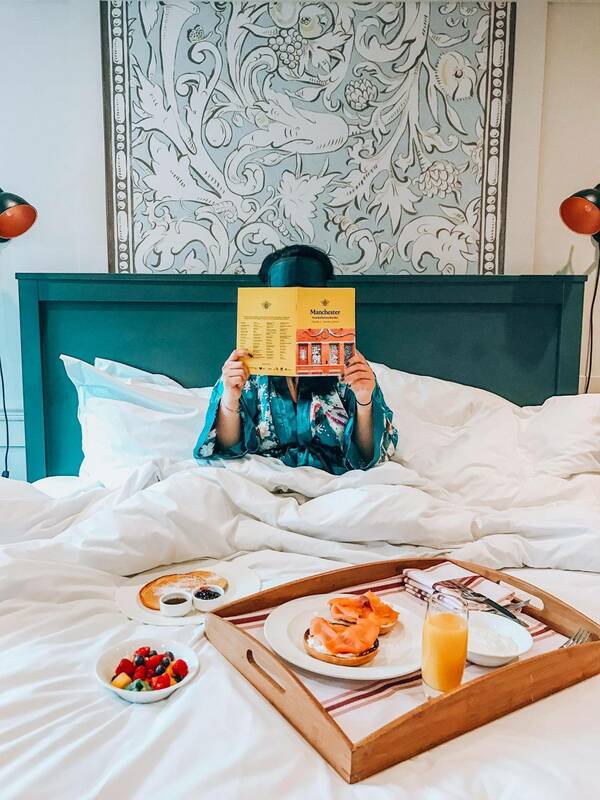 The app rewards loyalty- but honestly, we’d use it everywhere even if it didn’t because a) we’re lazy, and b) it’s literally the easier way to book a hotel. 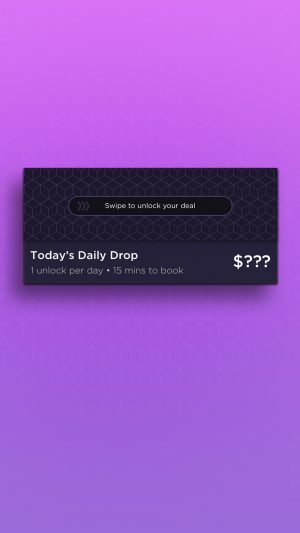 WHAT IS HOTELTONIGHT’S DAILY DROP? HotelTonight’s Daily Drop lets you get that high you get when you book a deal at a really great price. The feature offers up to 30 percent off HotelTonight’s already-low prices, BUT with a kicker- you only have 15 minutes to book the deal before it disappears and you have to till the next day until another deal comes up. The really cool thing about this is that Hotel Tonight matches the hotels to the traveler’s previous purchase history. So if you tend to book “HIP” hotels normally, you’re not going to see a “BUDGET” hotel pop up on your Daily Drop. You’ll see Daily Drops in many destinations (whenever they’re available and will be rolling out to all cities soon) and you can unlock one a day, every day and the more you unlock, the better we’ll get at finding you your perfect deal. WANT A HOTEL TONIGHT PROMO CODE? You can learn more about why we love HotelTonight here. Not sure how to get started, and take advantage of both Hotel Tonight Daily Drop, and Hotel Tonight Promo code? Well, it’s actually really easy. That’s it. It honestly doesn’t get any easier that. There’s a very high probability that you’re going to love the app as much as we are! And Hotel Tonight’s Daily Drop is going to be a game changer for you as well, and when combined with the Hotel Tonight promo code, you’re all set to experience this for yourself.